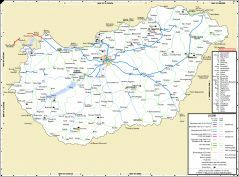 This map was drawn by Vincze Béla György. Feel free to use this map for non-commercial purposes, but please send a short notice. Thank you.